Club Penguin Cheats by Mimo777 Club Penguin Cheats by Mimo777: Rollerscape Beta Team Access Only! This is super, duper saweet! Remember when Happy77 posted a video about a new game? 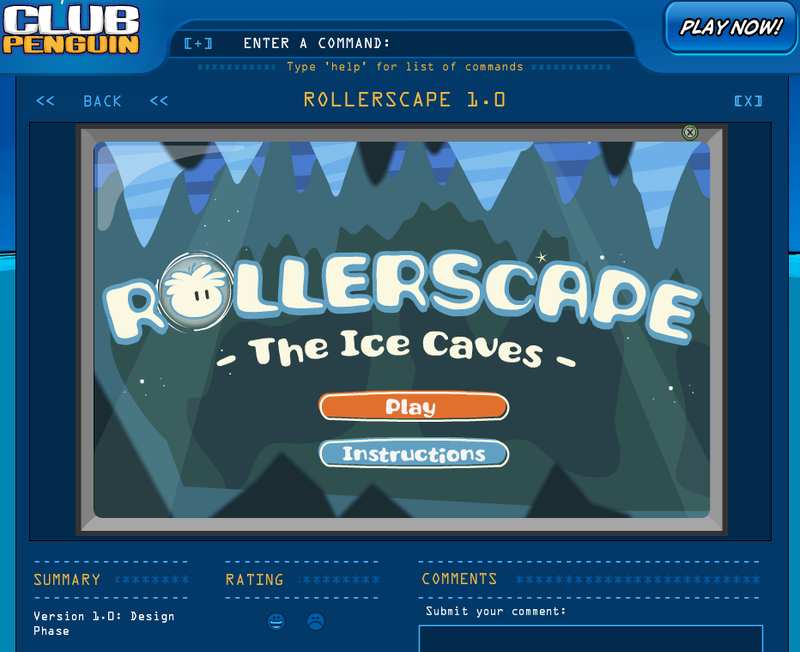 You can now play the new Club Penguin Rollerscape game! Then, at the bottom of the post, click the word "Team." 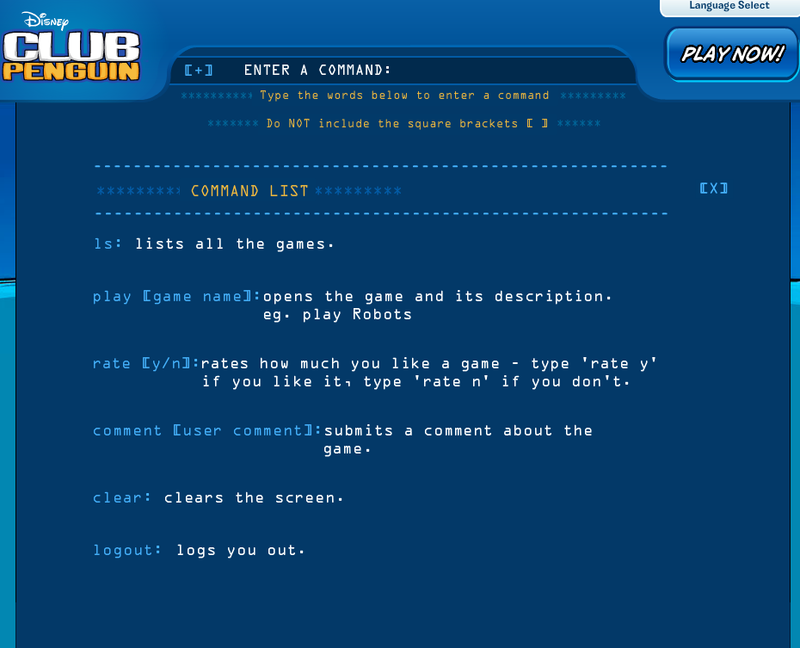 This will give you the file list so you can click on the game... and other coolnes! Now, you can read the instructions and play the game! Woot! It say ,,You have been idle for 2 minutes”.Help. This can't get you banned? Ok i tryed typing in the code thing 1s and it isnt working i am getting mad. what am i going to do? Way cool, but access denied. It said Im not authorised to enter this are. 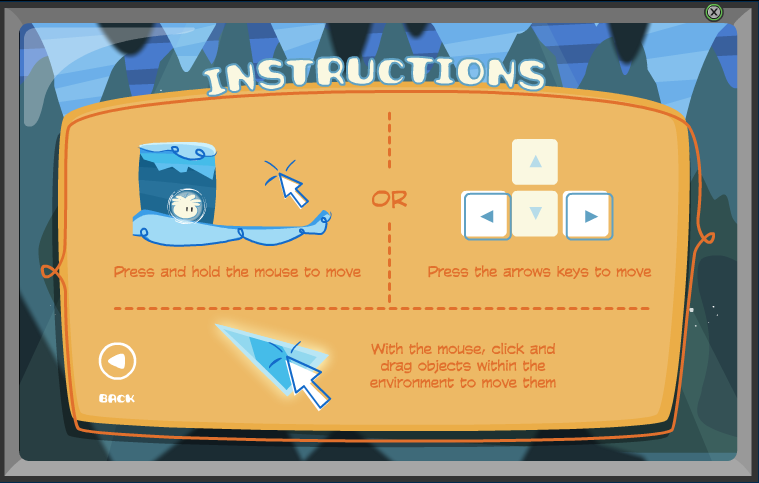 when i try to put "is" it does not work pleeeeeaseee help! Its "Cool"!if they add this where whould they put it? Will this get me banned?? I tried to and I'm a little worried. Most likely not. I mean, come on, Mimo did it! Its cool that EVERY one can have a go at it. 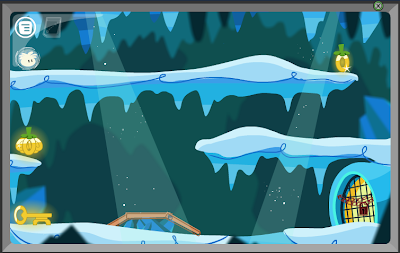 this will probbaly be the best game in CP history! Everyone listen up its ls not 1s or even is you type in "ls"
Ok, lots of you are asking: "Will it get me banned??" •They can only ban you for a day if they do or so, because it wouldn't be fair if you were told to do it. •Maybe they put it there on PURPOSE so we can get a sneak peek! I wonder if we were supposed to find this? It is ls not 1s!! this should help!!! I BEAT THE WHOLE GAME!!!!! YOU ARE REALLY REALLY REALLY AWESOME!!!!!! SO COOL!! srry 4 the caps...but it works! ok to answer. dotype out ls. hope it helps. whats the password? please i try it like a million time with a million different passwords and did not work,help please!!!!!!!! It say ,,You have been idle for 2 minutes".Help. That never happened to me. Maybe logout and and log back in. It might work. That's weird. Maybe you spelt your username or password wrong? When I clicked the link it said "this feature is not available to residents in Quebec due to regional restrictions" but I am not in Quebec nor do I live there! Why is this happening?! Please help! ...Beta team? How can I get to be on the beta team? Could you post an article on here about it, please? I won't check back here. Its not "is" it's ls, as in L.
Just saying, at the bottom it says "By logging in, the user agrees to become an authorized member of the beta team." Sweet! 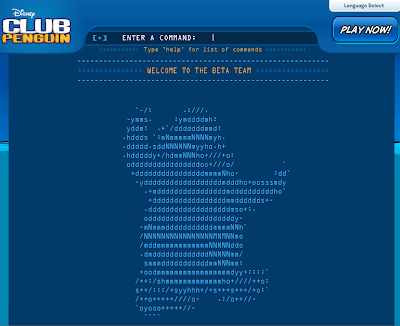 I'm a member of the beta team now! There is new post by Billybob! He is talking about what is coming in May and June! 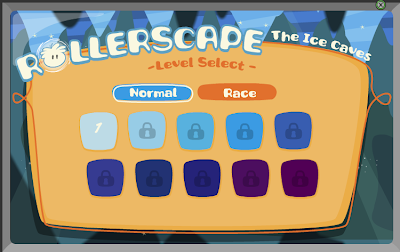 If I type in "play Rollerscape 1.0" it just says "PLEASE TYPE A COMMAND!" and beeps at me, why isn't it working for me? Nevermind! I got it now! it works for me and its awesome! Mimo if you notice, from the dance lounge there are 4 arcade games, but one is unplugged. Maybe rolerscape will be in that unplugged machine!!! PEOPLE IT'S 'LS' NOT 1S OR iS!